relativeassistant equipment, with strong R&D technical team,with strong capacity of production and sound quality control system,So we are able to provide customers with excellent solution to anti-theft according to customer's needs. 2. We introduced a batch of advanced equipment and instrument used for production and quality control. solved within the shortest time,We provide technicalsupport/advisers. All your inquiry will be replied within 24 hours. are sold well in Southeast Asia, Europe, Africa ,North America and Latin America. 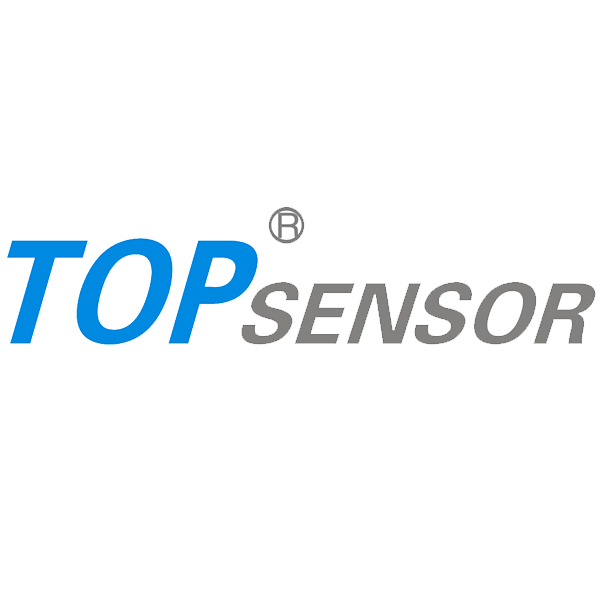 Shenzhen Holonsha Technology Co., Ltd. (Topsensor) is professional manufacture and exporter with 10 years experiences,and specialized in EAS antitheft system and security checking equipment. 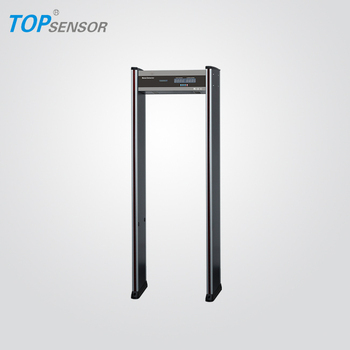 Our mainproduct including of EAS: AM, RF, EM system; security checking: xray baggage scanner, walk through metal detector gate, handheld metal detector; and other related accessories. A: We are a factory with 10 years experiences. A: Any quantity is acceptable. And the price is negotiable for large quantity. A: 3-5 working days after received your payment. A: Quality is priority. We produce the main boards by our own, and match with high quality antennas. Our products are with FCC, CE, ROHs certifications.